Film Stree is inspired by the urban legend of Nale Ba about a woman who knocks on the doors of houses at night and if you answer, you will never be seen again. A horror-comedy has to be the hardest genre to crack because you have to make the viewer laugh and send a shiver up his/her spine at the same time. Horror comedies are an exceptional offering in Hindi cinema and in that respect, film Stree serves up a lot of thrills and spills. The small-town setting and the many jibes at horror movie legends are rib-tickling. As per story, the town of Chanderi is haunted by ‘Stree’, a mysterious witch who lands up in the town on a particular time of the year and whisks away men spotted walking the streets at night after calling out to them in her seductive voice. When Vicky (Rajkummar Rao), the local tailor falls for a mysterious young woman (Shraddha Kapoor), who seems to have an eerie vibe, the situation starts getting complicated and it is now up to Vicky and his friends Rudra (Pankaj Tripathi) and Bittu (Aparshakti Khurrana) to save the town. Talented Rajkummar Rao is unquestionably one of the best actors in Bollywood. Rajkummar’s act is praiseworthy. He handles the many shades of comedy, horror and romance with great ease. Pankaj Tripathi’s comic timing is top notch. Aparshakti Khurrana and Abhishek Banerjee as the friends offer good comedic punches too. Shraddha Kapoor does a fine job of maintaining an air of mystery. Film Stree has been cleverly written and the makers deserve a pat on their backs for not only scaring you and making you laugh at the same time, but also for delivering an influential message at the same time. Stree does fairly well with the comedy, but even with numerous laughing moments, the film feels a little too long. Nora Fatehi’s Kamariya is an entertaining and lively number. 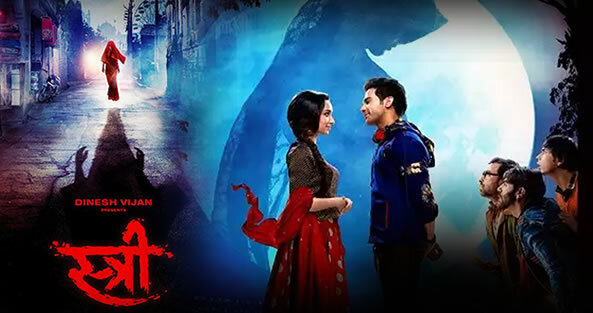 In spite of all flaws and puzzling ideas in movie, Stree is still an entertaining movie. This is an experimental comedy, that creates an eerie atmosphere and it manages to be funny and scary at the same time. Overall, film Stree is worthy to watch once for a few good comical acts and entertainment quotient. × Success! Comment Sent For Approval. × Error! 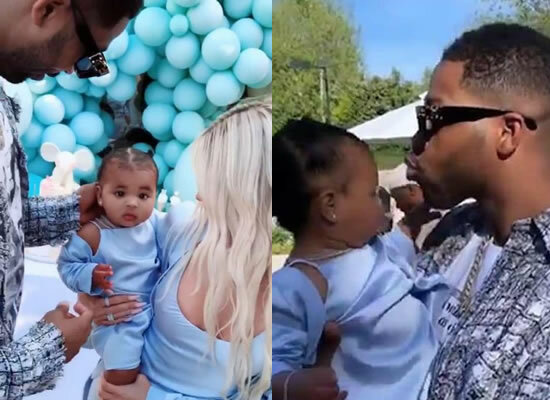 Please enter comment. 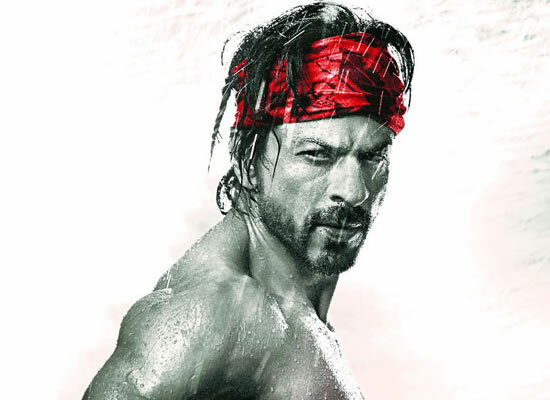 SRK talks about his favourite films! 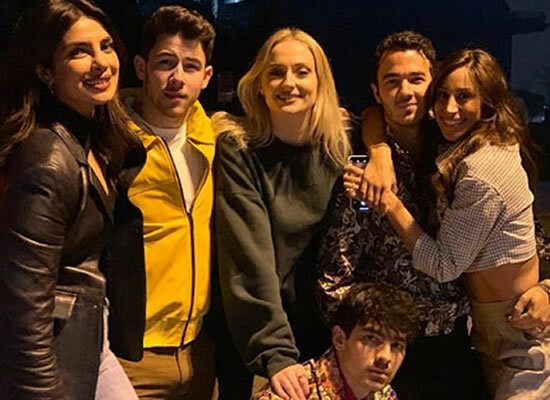 Katrina Kaif opens up about replacing Priyanka Chopra in Bharat! Cameron Diaz engaged to Benji Madden and Joseph Gordon-Levitt married to Tasha McCauley! 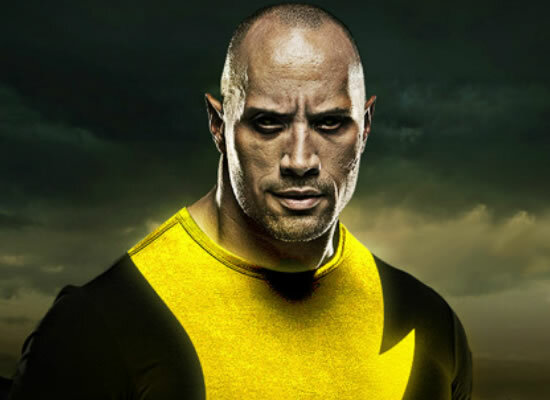 'The Rock' Dwayne Johnson confirmed for Shazam movie! 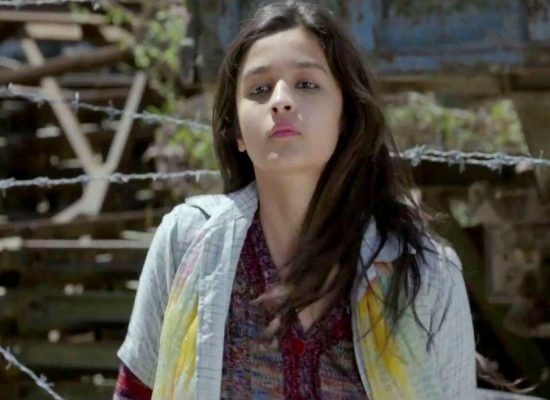 'Highway' helped me to connect with myself, says Alia Bhatt! 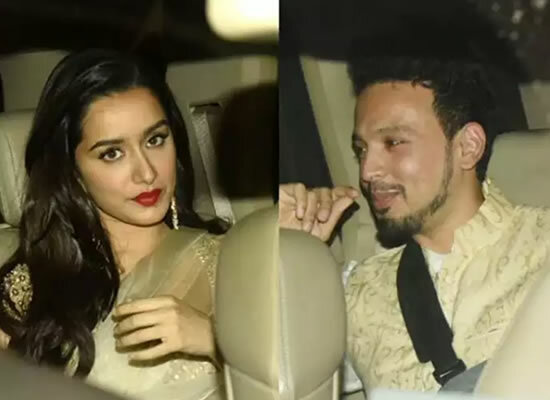 Sanjay Leela Bhansali has pulled off a casting coup by signing Salman Khan and Alia Bhatt..
Shraddha Kapoor might soon join the list of Bollywood's brides! 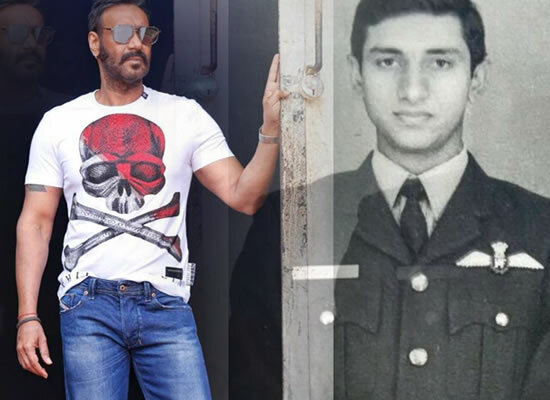 Ajay Devgn has announced a new film called Bhuj: The Pride of India, that's based on real..
Hollywood star Miley Cyrus' dog Faust passed away and the singer took to her Instagram to..
Hollywood singer Nick Jonas tells it is "kind of a dream" that his wife and actress..
Hollywood stars Khloe Kardashian and Tristan Thompson's affair was the latest sensation..